NYC Recession Diary: TIME OUT NY: Free subscription! TIME OUT NY: Free subscription! 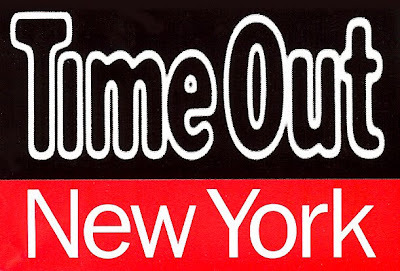 Thanks to Spring Downtown and Lower Manhattan Arts League, you can get a FREE subscription to Time Out New York! To redeem the free subscription, click here and fill out the form. Hurry: It expires soon!